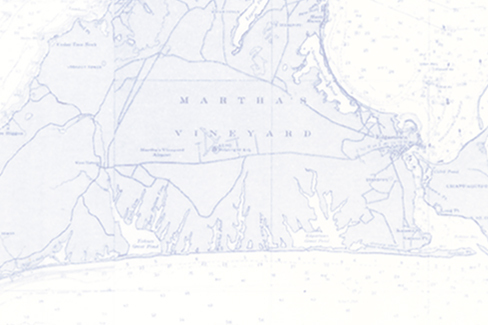 The offshore waters south and east of Martha’s Vineyard are home to large populations of Blue, Mako and Thresher Sharks. Occasionally we encounter Tiger, Dusky, Hammerhead and Great White sharks. We have also been involved in tagging Blue and Mako Sharks for WHOI and the sharks can be seen on the Ocearch Shark Tracking website.